Summer classes are well under way! 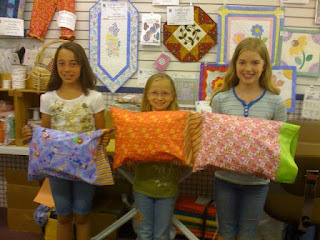 Jeanne has set up a series of Kid Sewing classes. We still have openings in some of them- stop in to see the samples. Aren't the pictures great? 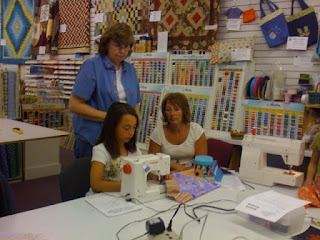 Grace learns to Sew and Cast!